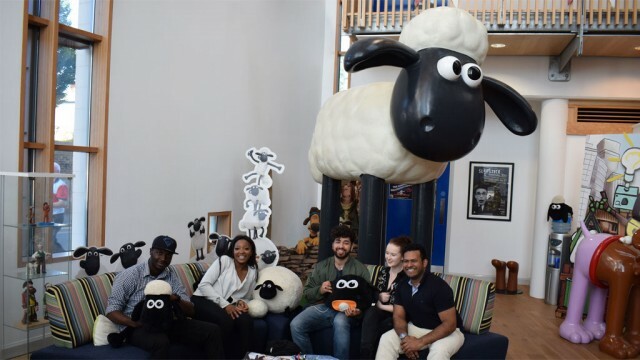 In September 2016, we travelled to Bristol, to visit Aardman animations, as part of the BBC Youth Panel. 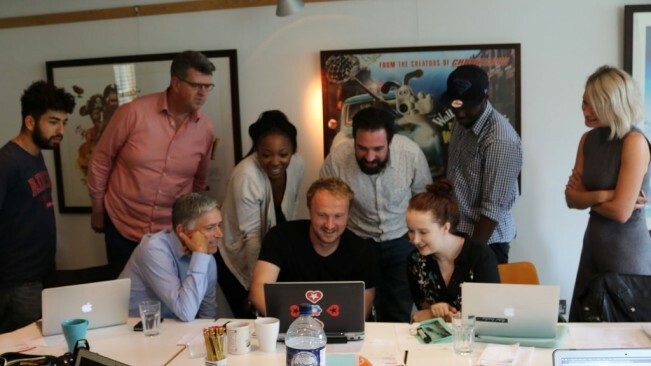 The panel is a group of young creatives, coders and designers in charge of developing the next BBC Mixital kit. Mixital is an incredible platform which allows a digitally savvy young audience to make, remix and share their own visuals and stories. Perhaps, the most exciting aspect of Mixital is the fact that its designed by young people for young people.